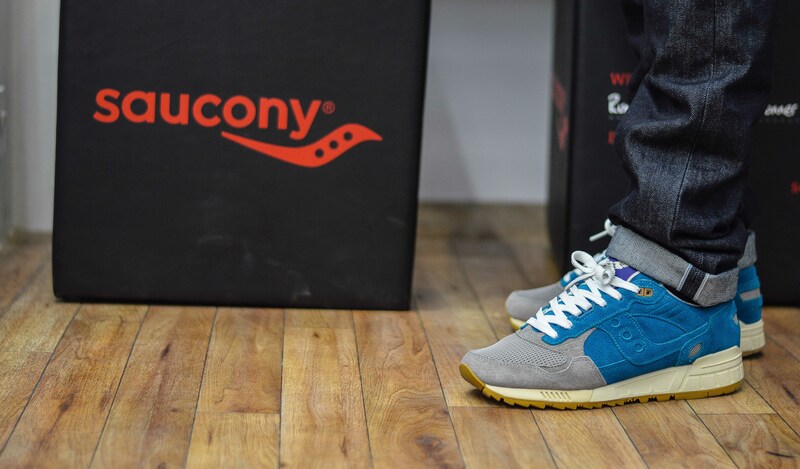 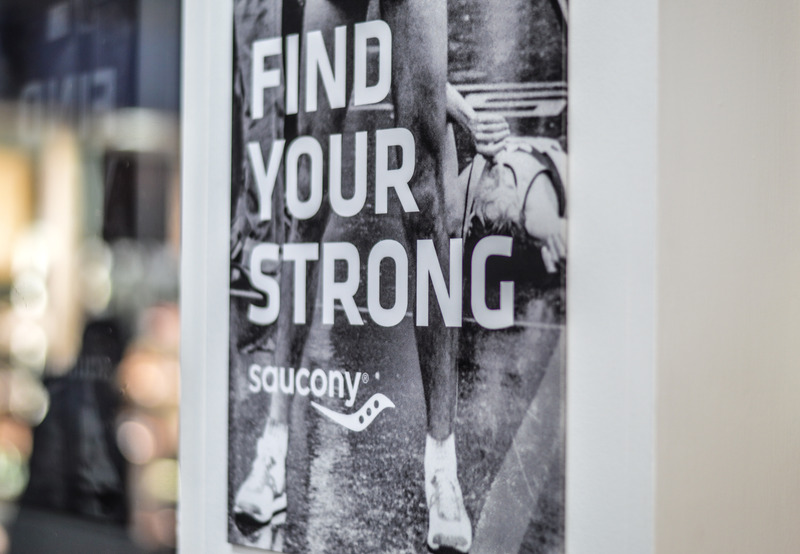 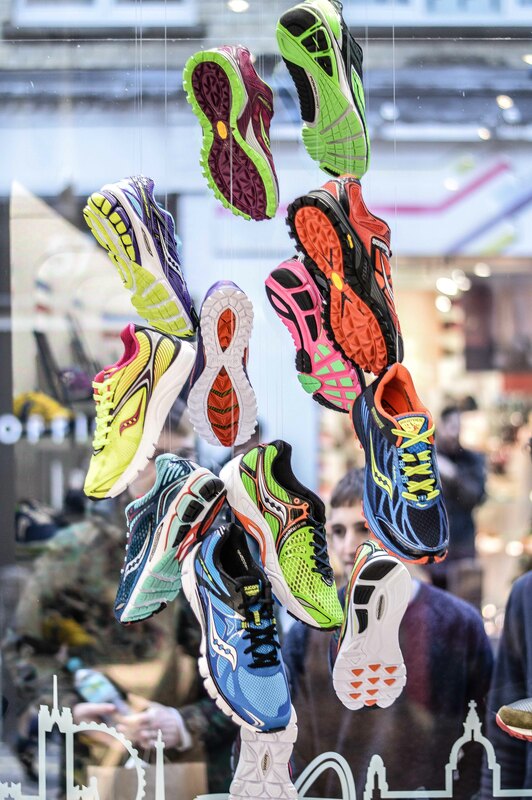 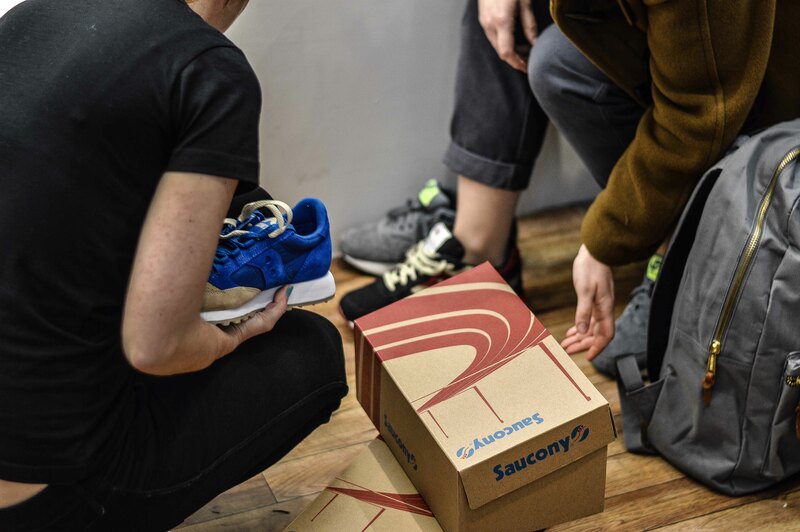 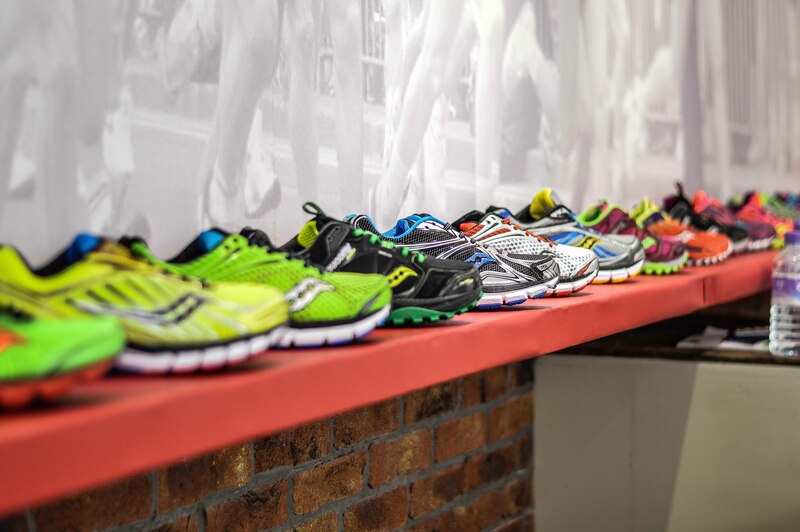 There’s been an exciting new store pop-up quite literally in Neal Street, London, so if you get a chance, make sure you swing by and check out what Saucony Originals have to offer. 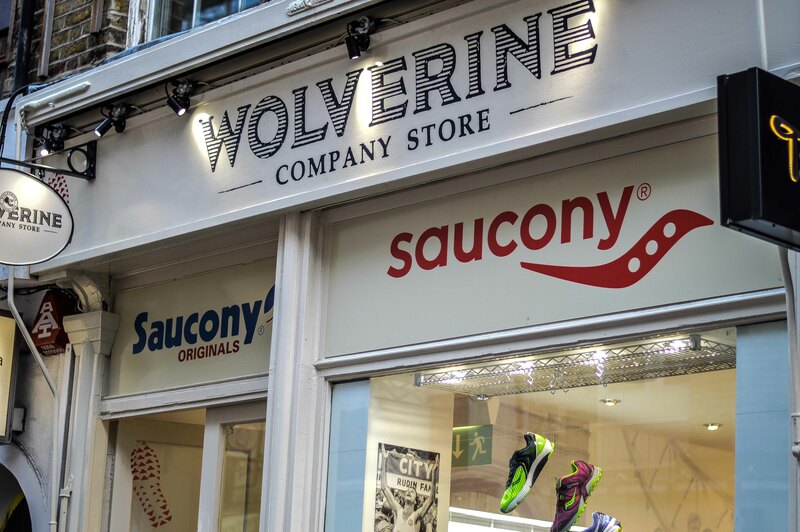 The store is only around for a number of weeks so act fast to avoid disappointment as they have some stock from past collaborations and they’ll also be dropping some new stuff. 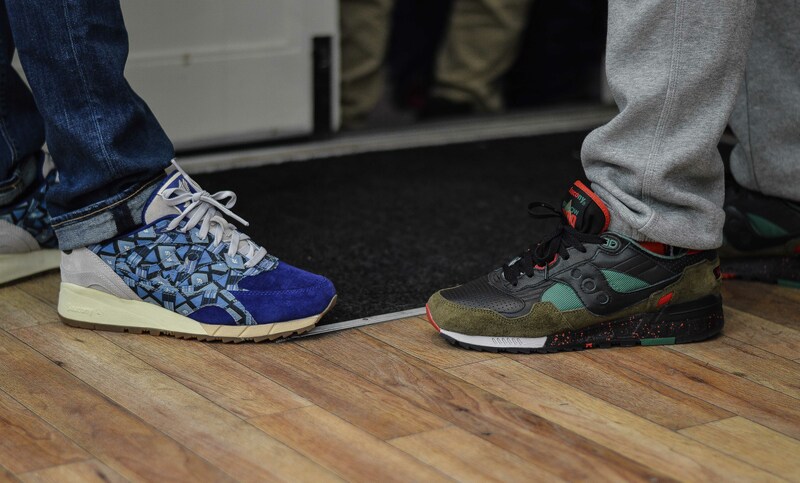 We were down in London last week for the 10th Crepe City event, but I was given the opportunity to swing by the store at 6pm and shoot their drop of the Bait ‘Cruel World’, Ubiq ‘Dirty Martini’ and the Anteater Clothing ‘Sea and Sand’. 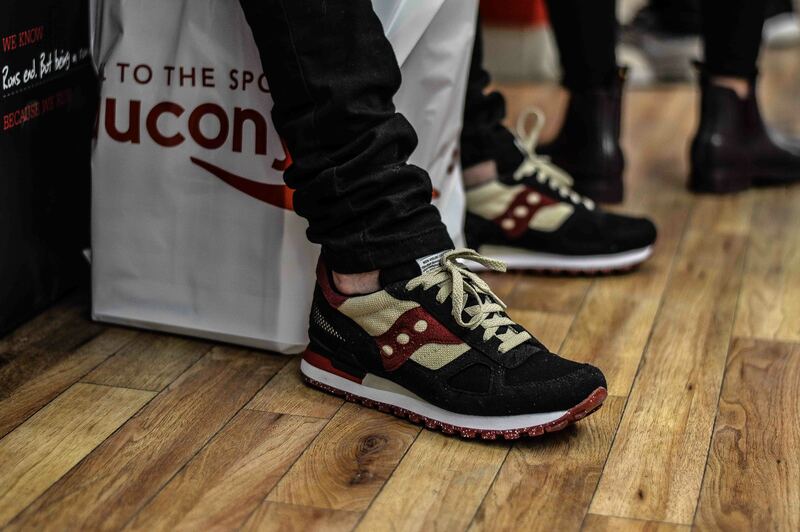 Massive thanks to Morgan and Oisin of the CC team, and Mark at Saucony Originals for the opportunity and also a very smooth release. 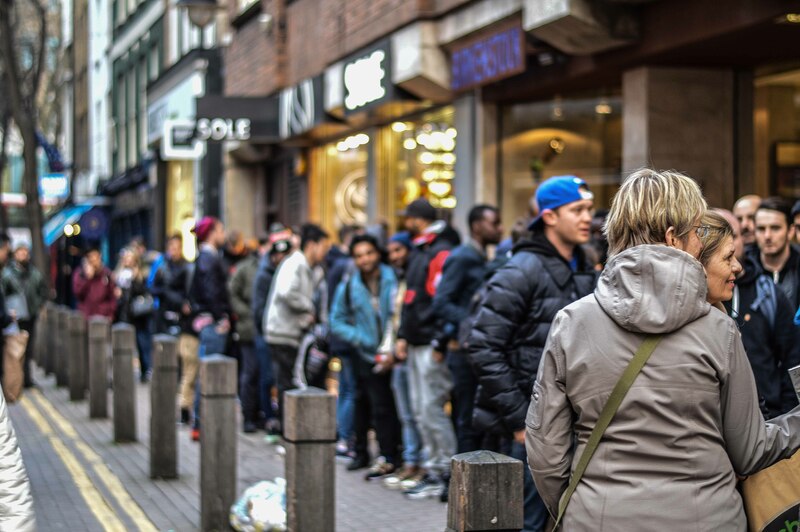 We arrived at the store about half an hour before the scheduled launch time and already the queue was around 20-30 deep and the list had already been made. 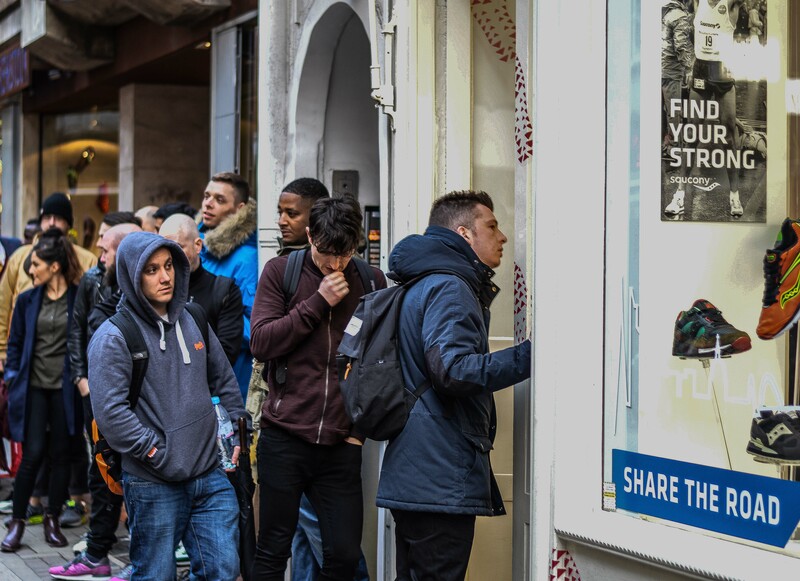 With the chance to purchase all three pairs that were releasing, this was too good an opportunity to miss for many of the people queuing! 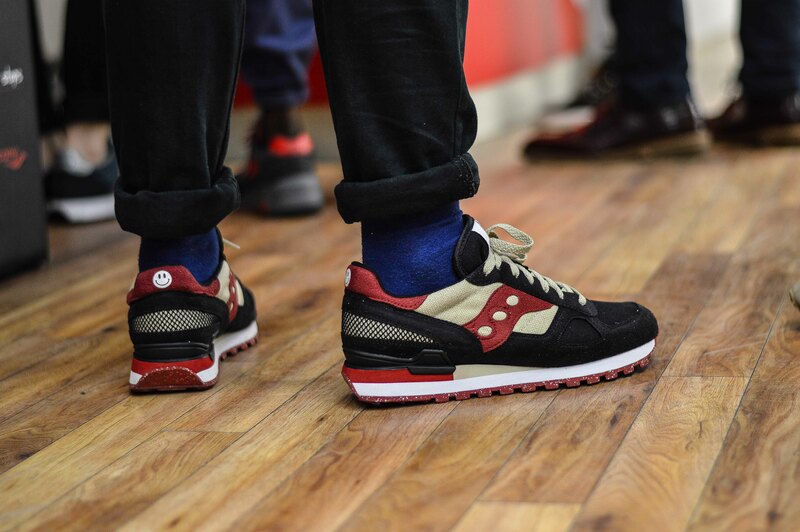 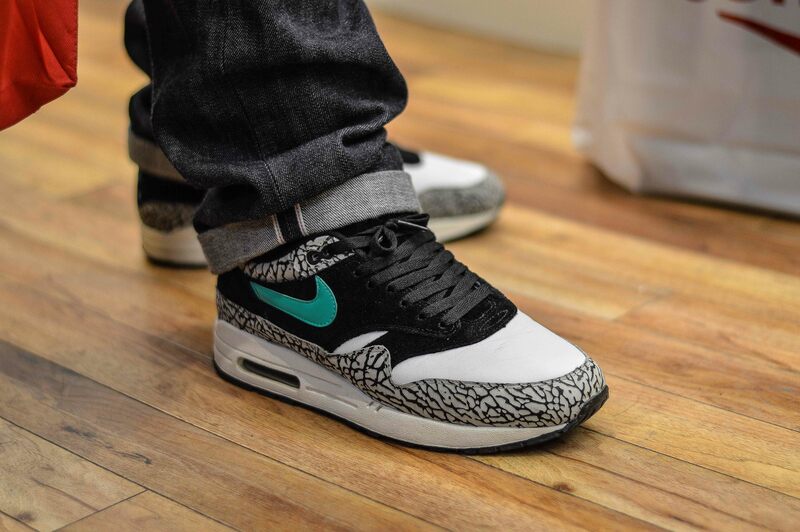 As always, with any release, it’s good to see people wearing the specific brand and there were some great pairs on show, and maybe even a sneak peak at an exciting new release that many in the UK are praying are getting an International release. 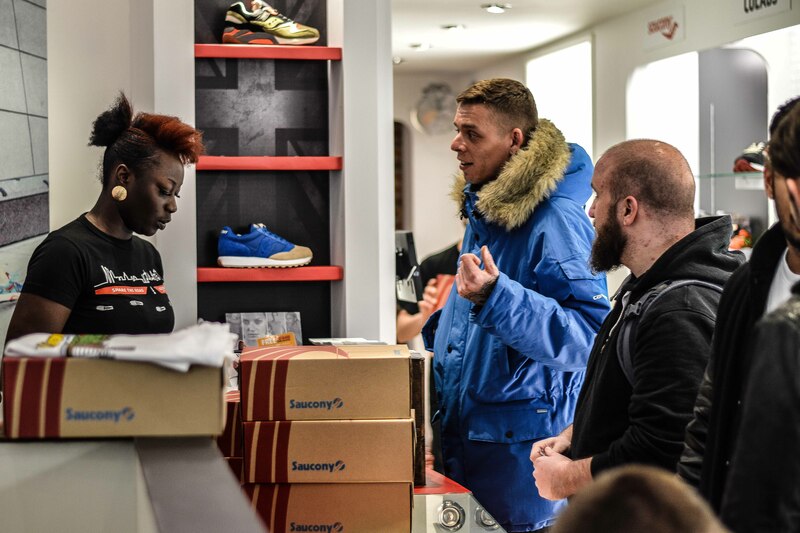 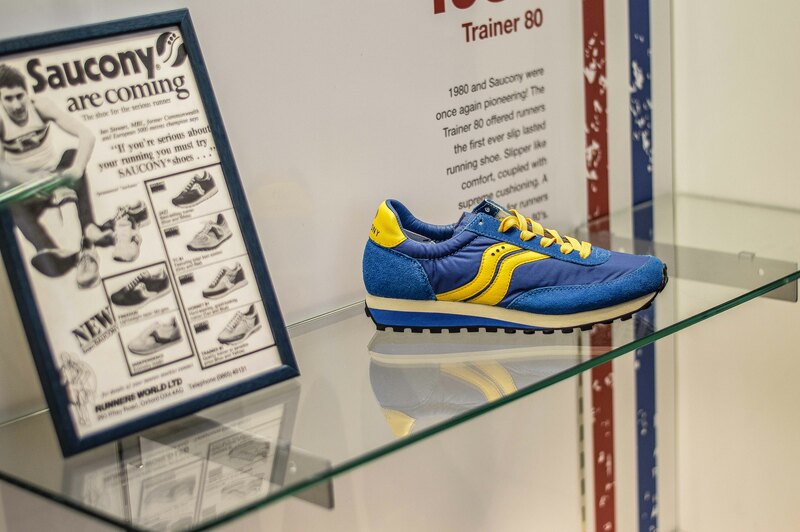 It’s good to catch up with old and new faces and talk all things trainer related, but even more interesting to see the difference between a release in London and say that of one at Hanon in Aberdeen – a lot busier in that there London town for sure. 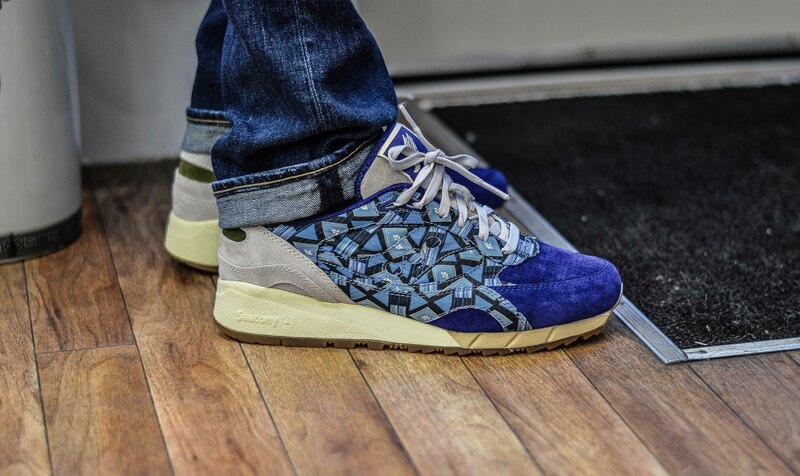 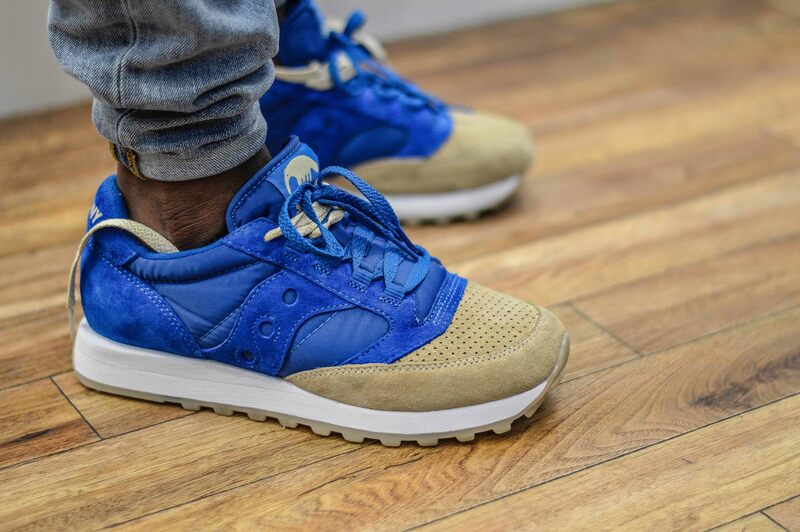 It seems that the most sought after release was the ‘Sea & Sand’ x Anteater Clothing and it’s no surprise really. 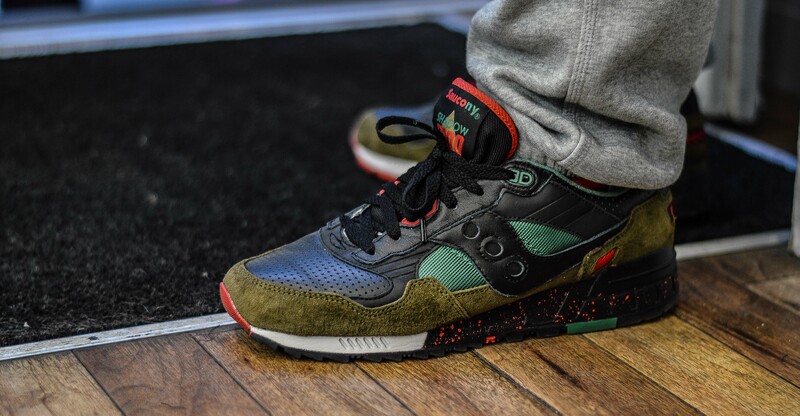 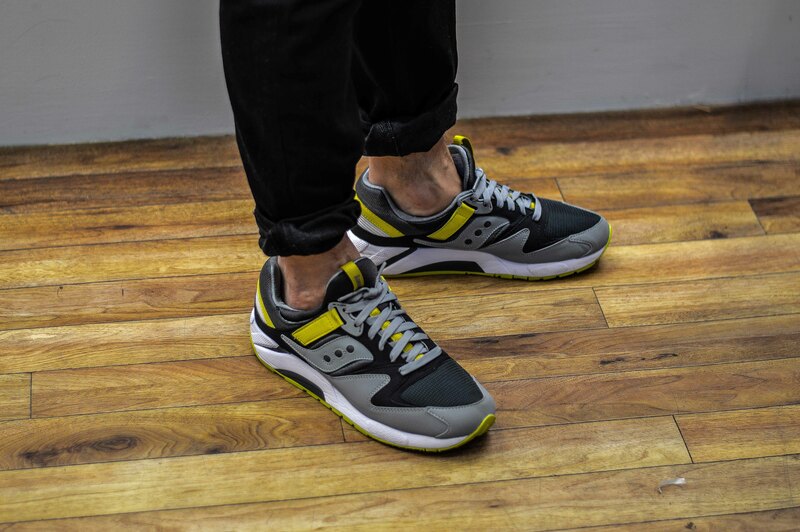 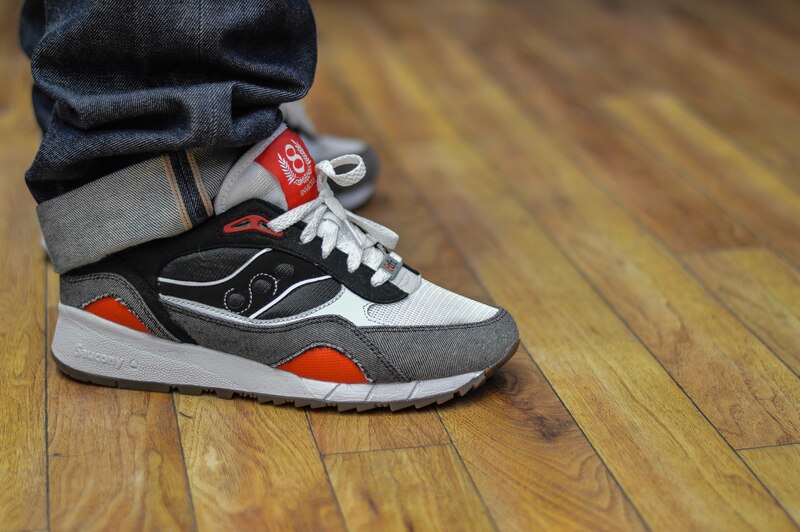 The Saucony Jazz features a style of colour blocking that we have grown extremely familiar with and it also looks similar to one of the first Bodega releases, albeit with a different coloured toe box. 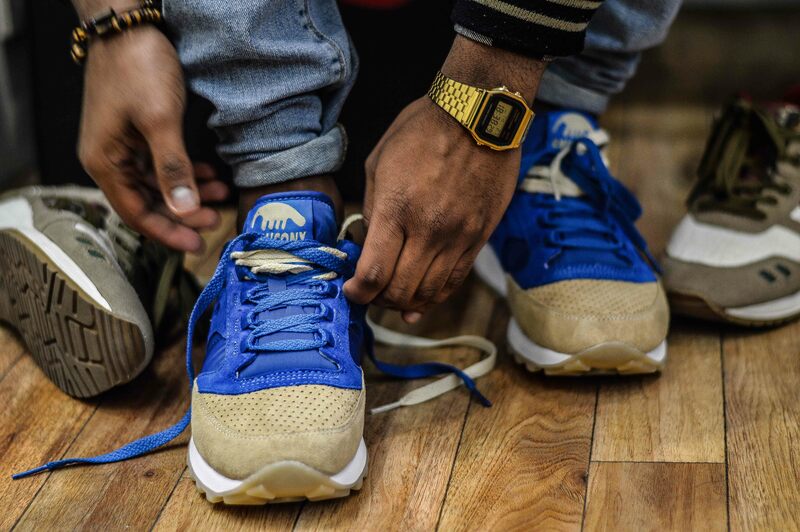 This pair features a suede and mesh upper decked out in royal blue and sand, along with a stunning perf suede toe box and all sat on a gum sole. 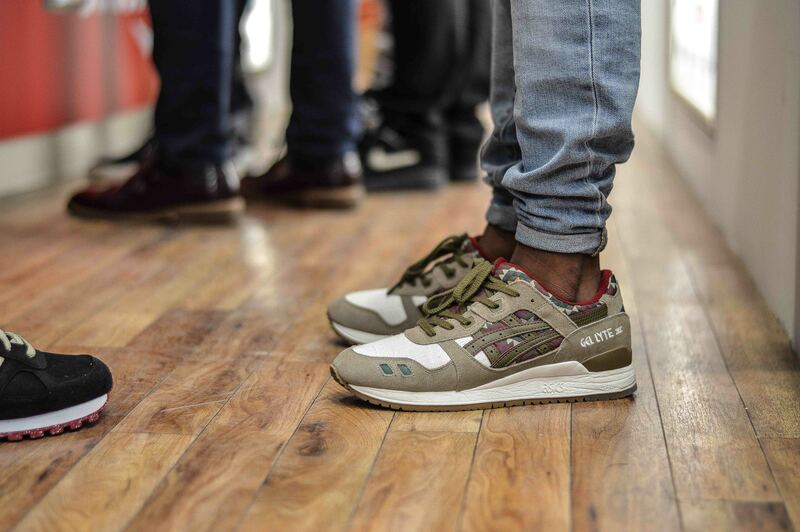 Next up was the Saucony Shadow Original x Bait ‘Cruel World’, which are constructed with vegan friendly and cruelty free materials, and this serves as an almost literal representation of the collab theme. 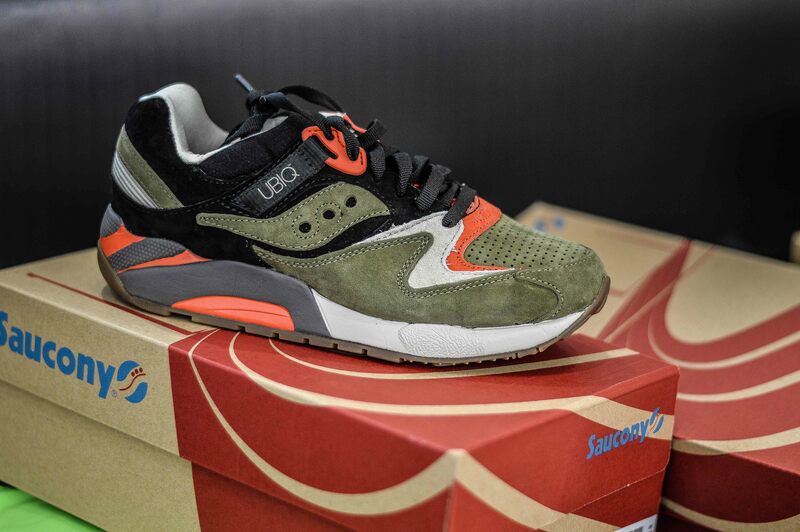 The final shoe up for grabs was the Ubiq x Saucony Grid 9000 ‘Dirty Martini’, which features an olive and black suede upper with bright red hits, dark gum outsole and also that traditional chunky midsole for added comfort. 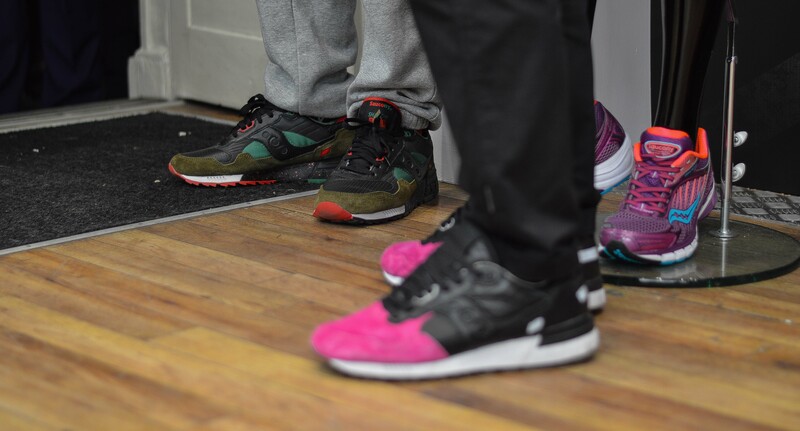 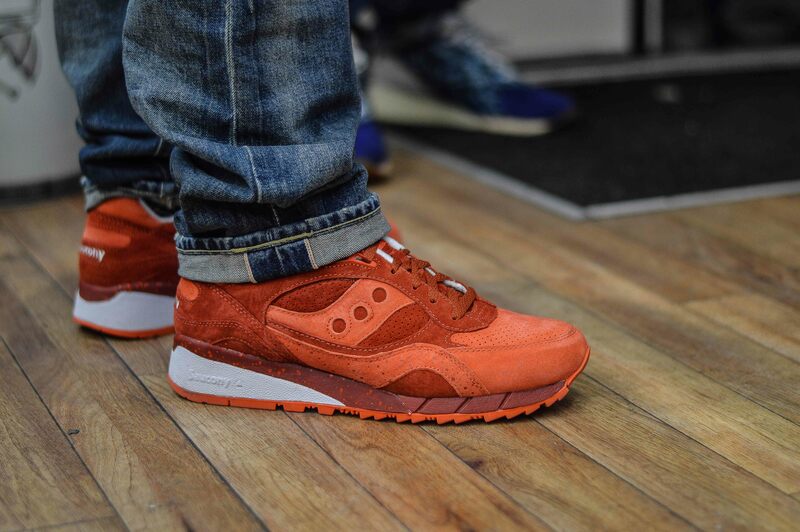 The anticipation is growing for an International release of the Premier x Saucony Shadow 6000 ‘Life on Mars’, and we were lucky enough to see both pairs in the flesh on Thursday, and they look great! 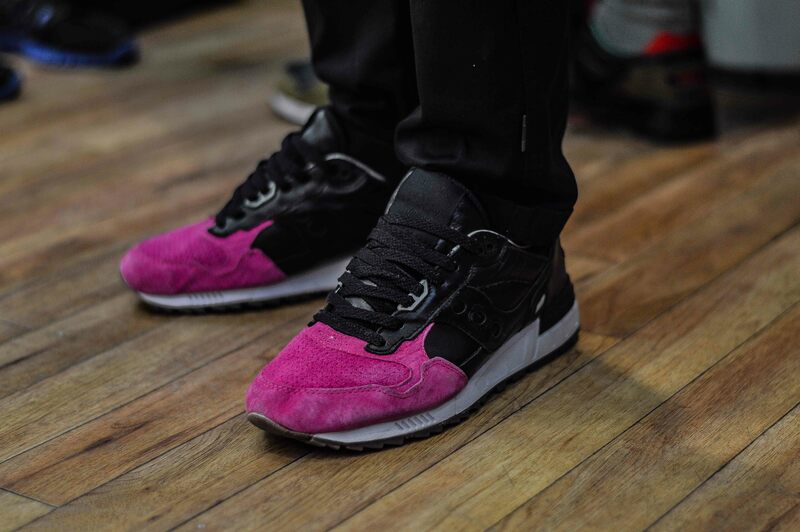 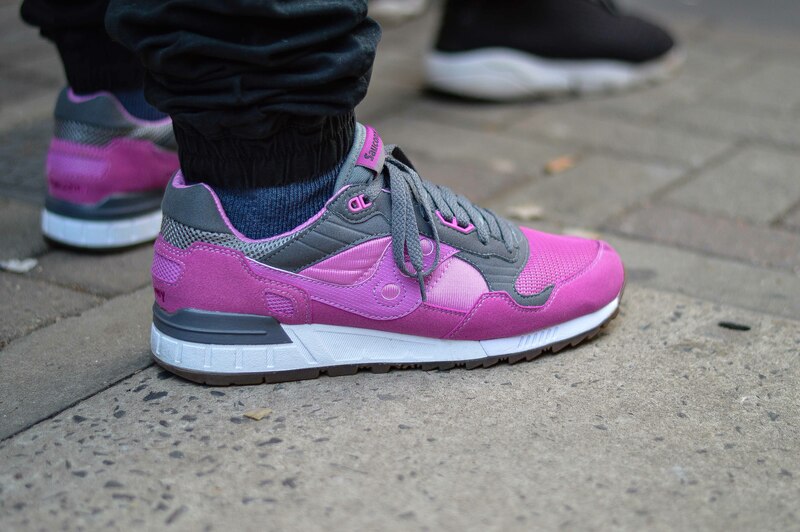 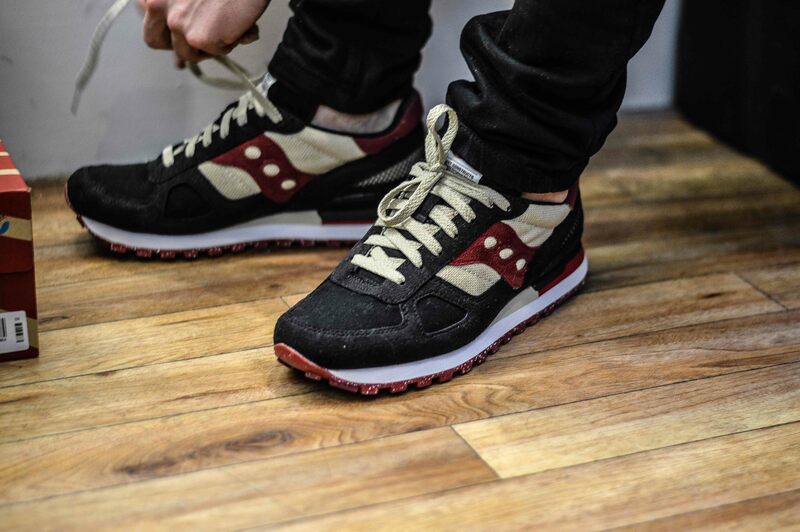 I was on the look out for some of the best pairs of Saucony to come through on Thursday so check them out below – a couple of my all time favourites being the Acht Amsterdam Shadow 6000, and also the Bodega Shadow 5000.